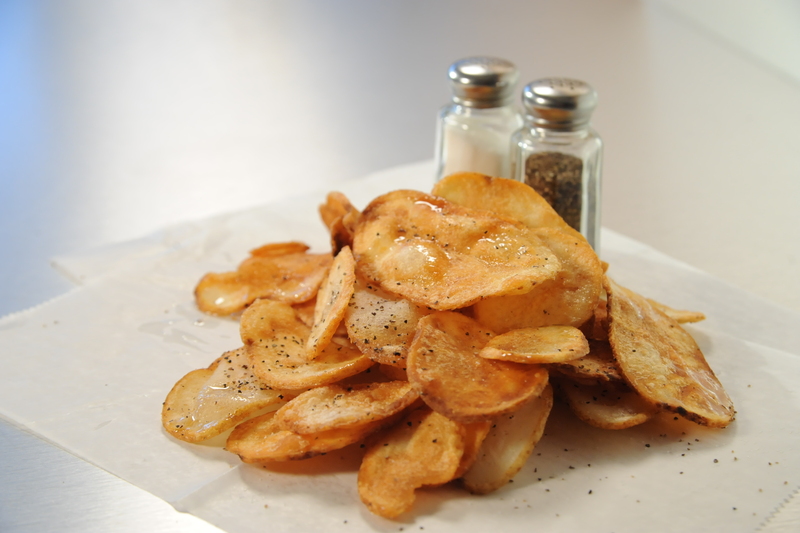 Deep-fried bits of dough in garlic butter and parmesan. Served with a side of our pizza sauce. 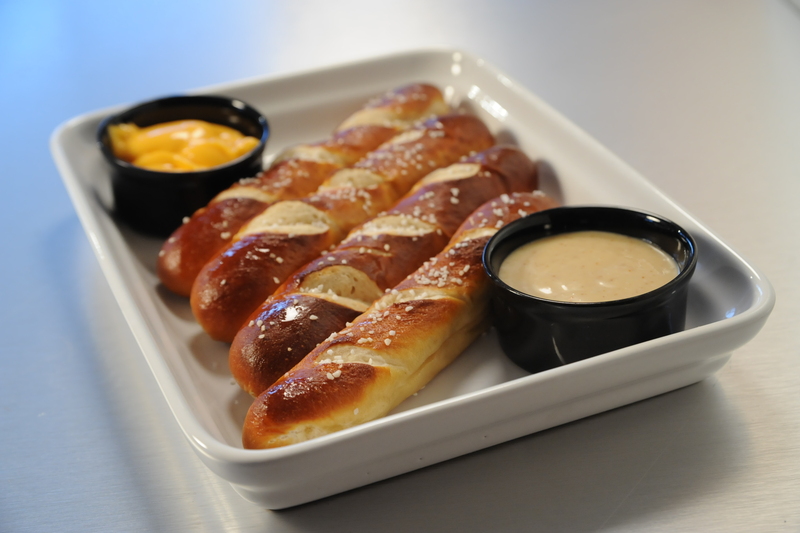 Hot pretzel sticks served with your choice of sauce: cheese, honey mustard, ranch, or our pizza sauce. Bread sticks stuffed with mozzarella cheese, basted with our special garlic butter and sprinkled with romano cheese. Served with a side of our pizza sauce. Jalapeno halves stuffed with your choice of cheddar or cream cheese. Breaded mozzarella sticks served with a side of our pizza sauce. 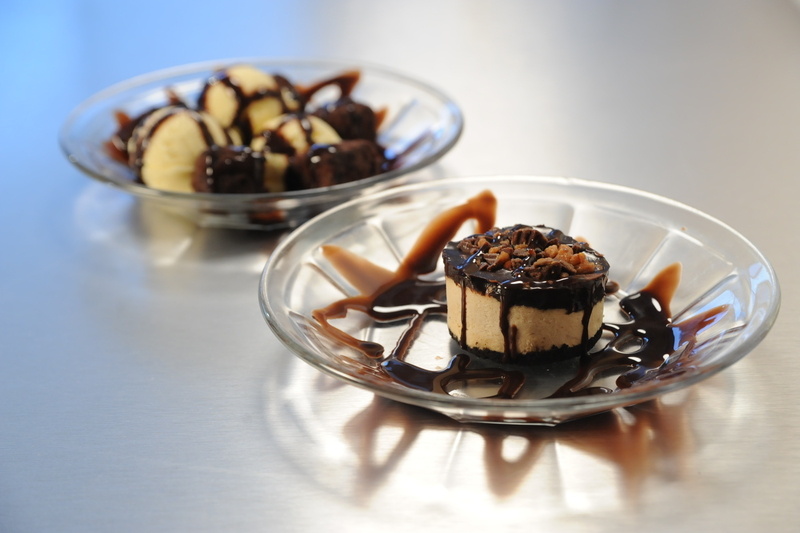 Chocolate cookie crumb crust filled with a smooth peanut butter mousse with a peanut butter cup topping. Cheesecake at its finest. Eli's of Chicago. A decadent mocha flavored treat of layered cake and cream. Cold ice cream and hot deep fried brownie bites hit the spot year-round. Choose a small with 3 bites or a large with 5 bites. Deep fried bread sticks smothered in icing then sprinkled with cinnamon and sugar.